Very true. Actually it doesn't hurt to send people for free to make them happy at the expense of public money to gain political support but it surely hurts the economy and only a true and honest politician would take a decision which is beneficial for the nation but politically damaging to him. I bet he is honest in his statement, he would have done it, and he may do it once the circumstances come under control. are rich and can manage on their own. Imran Khan is the best and the rest are just WASTE! Imran Khan also said that he will suicide before he begs for any loans. 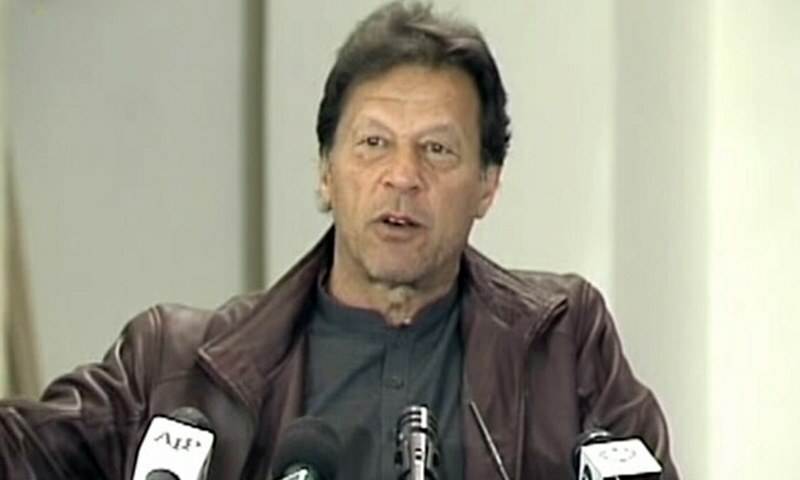 Imran Khan also said that he feels ashamed to see leaders sitting in Saudia begging for loans. Imran Khan's words have no value and he's not very trustworthy. He gained our vote on the promises of no more loans and he does the exact opposite.